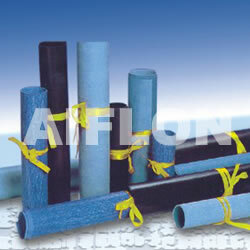 ﻿ Non-asbestos sheet - China Non-asbestos sheet Supplier,Factory - Cixi Aiflon Sealing Materials Co.,Ltd. Non-asbestos Sheet Aiflon Non-asbestos sheet is made from Kevlar fiber,natural rubber,filling material and dye ,comprssed and calendered under high temperature into a sheet form.it eliminates asbestos-rubber sheet essentially and thoroughly. Oil-Resisting Non-asbestos Sheet Aiflon oil-resisting non-asbestos sheet is made from Kevlar fiber,synthetic rubber,filling material and dey,compressed and calendered underhigh temperature and pressure into a sheet form,it eliminates asbestos-rubber sheet essentially and thoroughly.